Murray, KY – Four errors committed by Austin Peay State University’s softball team led to two unearned runs, Thursday at Racer Field, which turned out to be the difference with the Govs falling to Murray State 3-1, in the opening day of the Racer Classic. 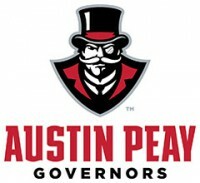 The Govs (7-9) would never lead in the contest, with the Racers scoring a first-inning run – the only earned run that would score in the game, despite two APSU errors – on the back end of a double steal. 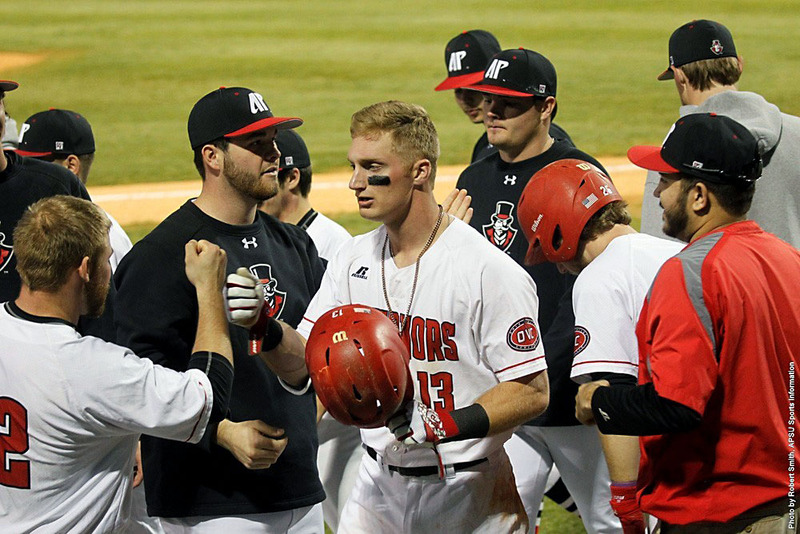 Clarksville, TN – Austin Peay’s baseball team will open Ohio Valley Conference play when it hosts preseason favorite Jacksonville State in a three-game series, Friday-Sunday at Raymond C. Hand Park. Due to inclement weather forecast for the Clarksville area this weekend, the Governors and Gamecocks now will play a noon, Friday doubleheader (both nine inning contests) to open the series. A date and time for Game 3 of the series will be determined as weather permits. 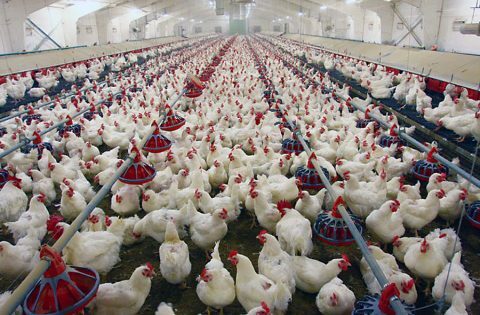 Nashville, TN – The state veterinarian confirms that a flock of chickens at a commercial poultry breeding operation has tested positive for low pathogenic avian influenza (LPAI). This chicken breeding operation is located in Giles County, Tennessee. The company that operates it is a different company from the one associated with the recent detection of highly pathogenic avian influenza (HPAI) in Lincoln County. At this time, officials do not believe one premises sickened the other. Chicken Farm in Giles County Tennessee tests positive for Low Pathogenic Avian Influenza. 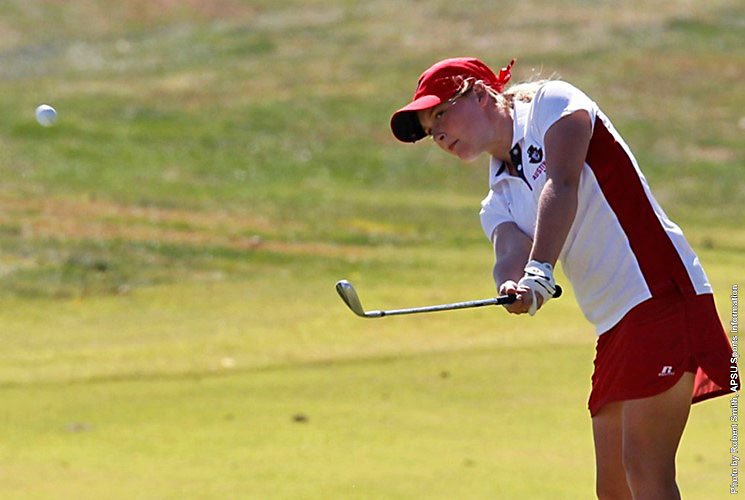 Clarksville, TN – Austin Peay State University women’s golf gets its spring season underway Friday with a dual against Belmont at Craft Farms Golf Resort’s Cotton Creek Course in Gulf Shores, Alabama. The two-day event will play out of Friday and Saturday against the Bruins on a par-72, 6,080-yard course. Fort Campbell, KY – The Fort Campbell Emergency Operations Center (EOC) will test the Integrated Public Alert & Warning System (IPAWS) – Wireless Emergency Alert (WEA) tomorrow, Friday, March 10th, 2017 depending on weather. The test will take place at 1:00pm only if we have clear weather conditions and will impact U.S. Army Fort Campbell and areas of Montgomery County, Christian County, Stewart County, and Trigg County. Nashville, TN – Tennessee dropped a tightly-contested contest to Georgia, 59-57, on Thursday afternoon in the second round of the SEC Tournament at Bridgestone Arena in Nashville. The low-scoring affair came down to the final possession with the Volunteers trailing by two after a pair of missed free throws by the Bulldogs on the other end. 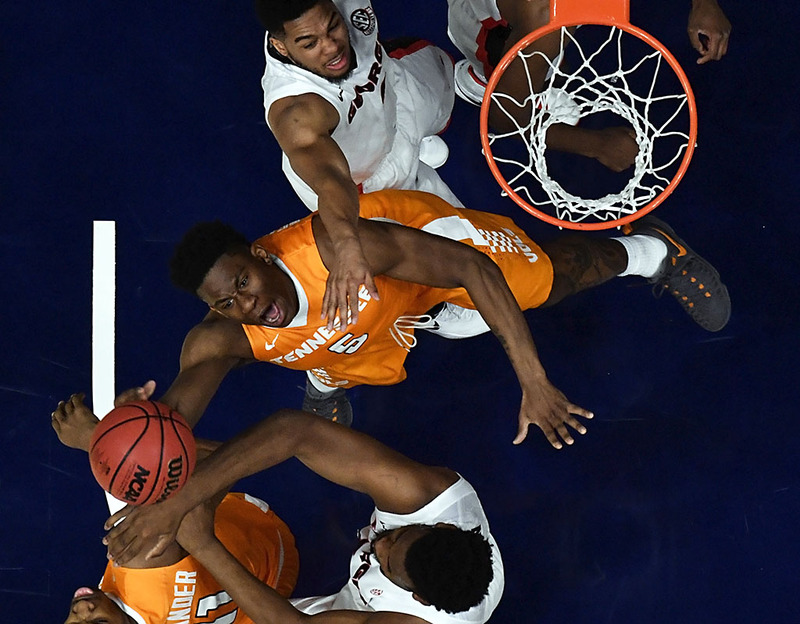 Admiral Schofield had a good look from three for the win but his shot came up short and No. 8 seed Georgia (19-13, 9-9 SEC) held on to advance to face No. 1 seed Kentucky in Friday’s quarterfinals. UT was held to just 33 percent shooting while UGA shot 43 percent but committed 15 turnovers to keep the Vols in the game. 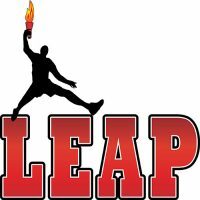 Clarksville, TN – The 501(c)(3) nonprofit youth and business incubation program, Leap Organization hosted its annual Dining with the Stars Gala at the Riverview Inn in downtown Clarksville, Tennessee, on Saturday, March 4th, 2017. Dining with the Stars is the annual tribute where high school seniors in the Clarksville Montgomery county community are awarded $1000 and $500.00 scholarships based on their essay submission. Hand Family Companies sustained the gala with their $2500 donation that helped support LEAPs night of student stars shining bright. 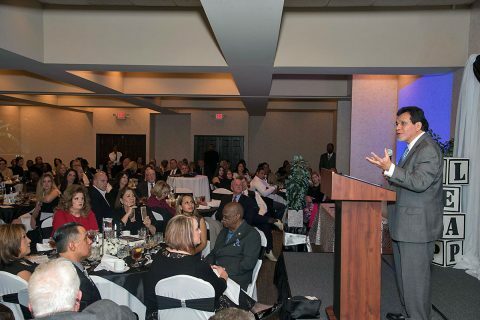 Former U.S. Attorney General Judge Alberto Gonzalez was keynote speaker for the event. 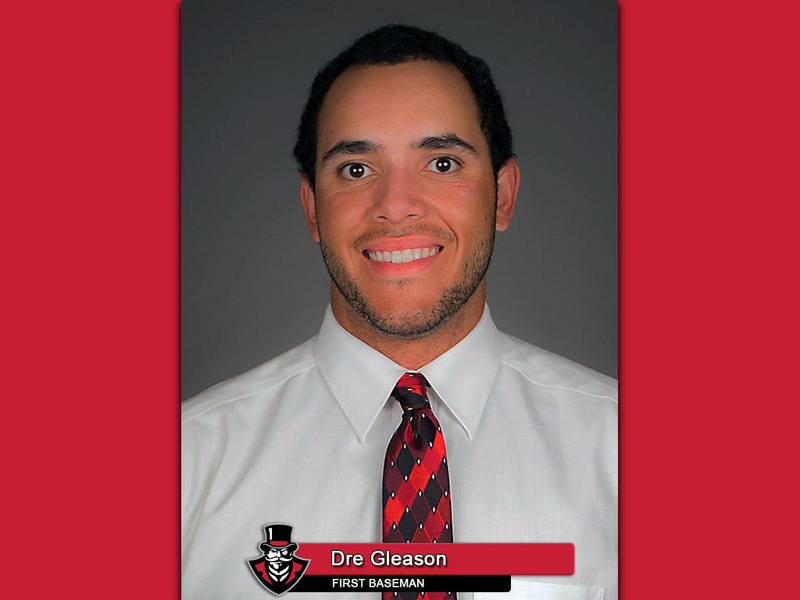 Clarksville, TN – Austin Peay State University baseball team senior first baseman Dre Gleason has been named the Copies in a Flash APSU Athlete of the Week. The O’Fallon, MO, native picked up his season’s second adidas® Ohio Valley Conference Player of the Week honor after hitting .533 (8-for-15) with nine RBI, two doubles and two home runs. 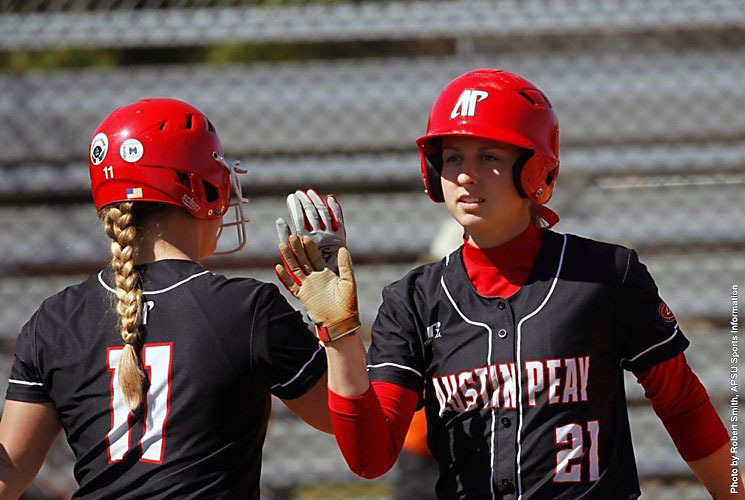 Gleason opened the week with a monstrous 4-for-5, seven RBI effort in the Govs 21-8 rout of Middle Tennessee, Tuesday. Each of his four base hits produced a run, including a two-run first-inning double and a two-run third-inning home run. Clarksville, TN – Clarksville Gas and Water has closed approximately 600 feet of the outer eastbound lane of Madison Street near Hillcrest Circle for natural gas line maintenance work. Madison Street will remain passable during the work; however traffic may become congested. The work is anticipated to be finished and the lane reopened by approximately 5:00pm. 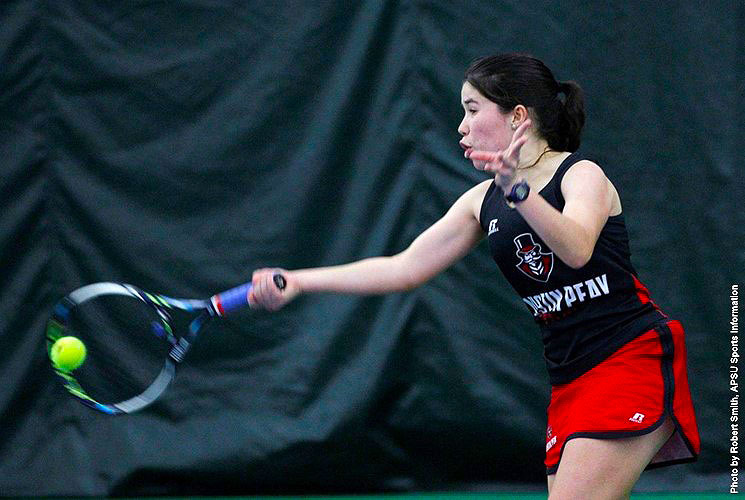 Pensacola, FL – The Austin Peay State University women’s tennis team lost on the road at West Florida, 6-3, Wednesday afternoon at the Ralph “Skeeter” Carson Tennis Complex.